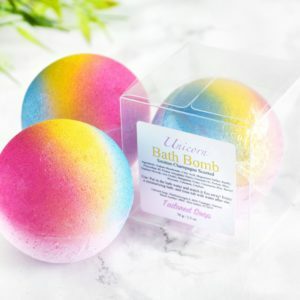 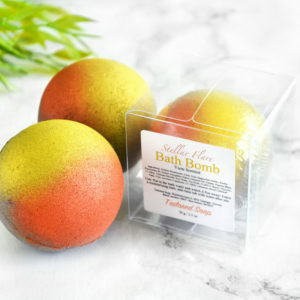 Our bath bombs are fun, skin loving and colorful! 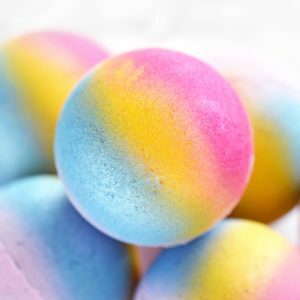 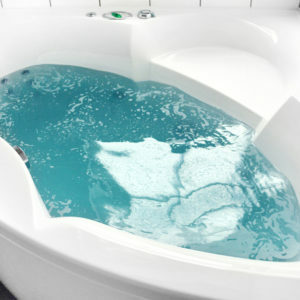 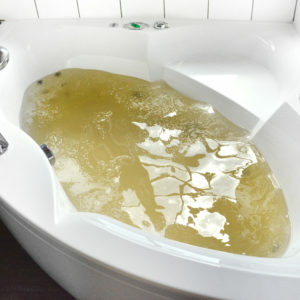 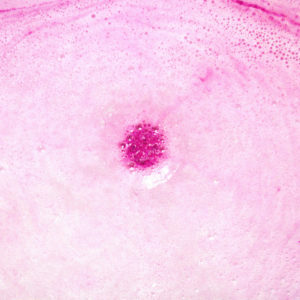 Drop a bath bomb into the bath water, and watch it fizz and foam away, releasing hydrating sweet almond oil and lovely scents into the bath water. 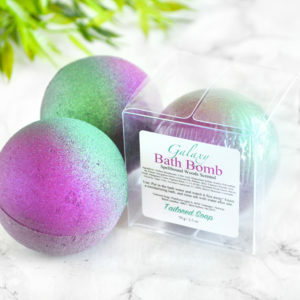 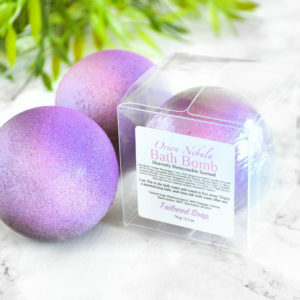 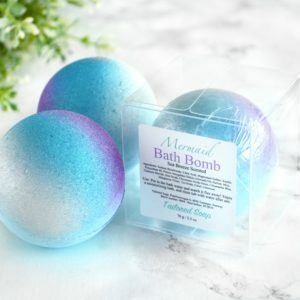 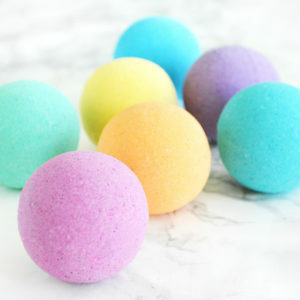 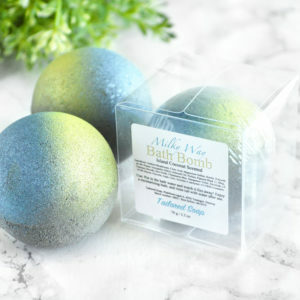 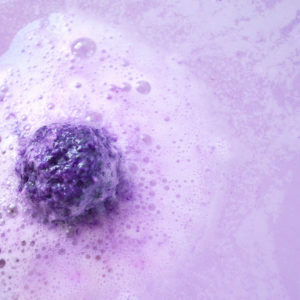 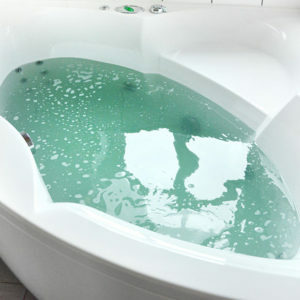 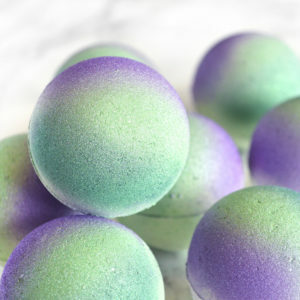 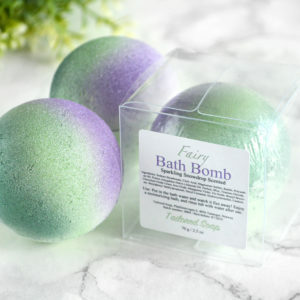 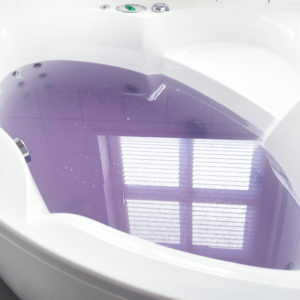 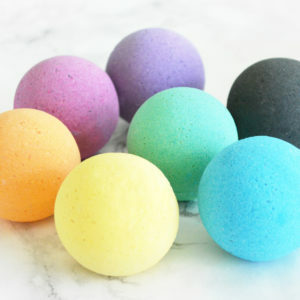 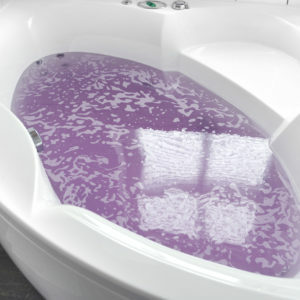 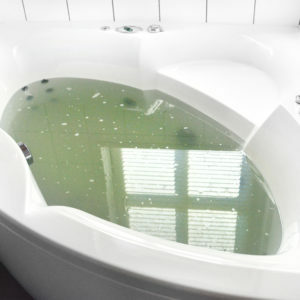 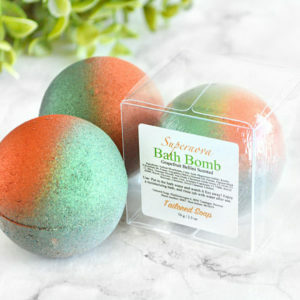 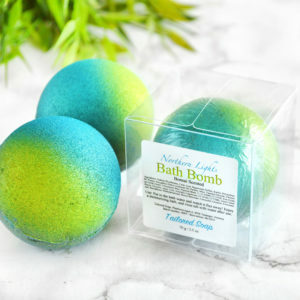 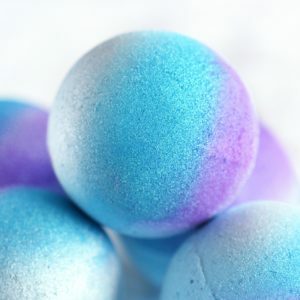 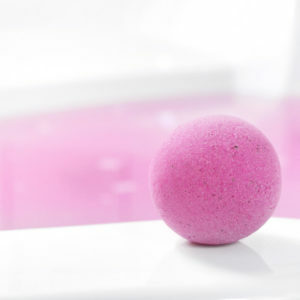 We’ve got bath bombs that color the water, tints the water, and a wide variety of delicious scents!